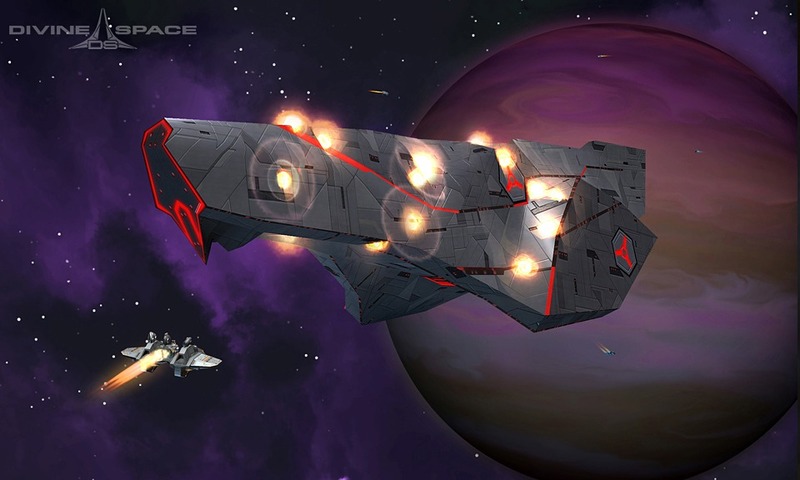 Game combines the adventure spirit of such splendid games as Star Control and Homeworld, casualness of Space Rangers and Dark Orbit, and beauty of Eve. So there ya go. Based on an alpha video of the game in action — which I’ll embed after the cut — it looks pretty huge and detailed, and something any space game fan could sink their teeth into. To that end, they’ve launched a Kickstarter campaign to give the game some funding, so head on over and check it out. I’ll bring you more on this game as I have it. Enjoy! Bah! iOS (for now). Oh well. Nah, even though these guys are my fellow russkies, not compelled with the project at all. Unclear goal, unclear design, iOS (no, thank you). And MMO plans from a starting team – ugh, it’s just not right. Yup, totally agree. Their goals need to be much clearer. Dodo Games have made some improvements/clarifications on their Kickstarter page. Maybe you could give it another look. They’re working on a single-player version and still aiming for iOS, but also to Android, PC, Mac and Linux ( thanks to Unity ). This should normalize the below spacing for lists and blockquotes without messing up sub menus. Thanks for the feedback! Also, really love your use of the theme! The background looks amazing! Thank you so much! It’s not my art, but I’ve not been able to find the artist in order to give credit. Hi there, and thank you!!! it looks good. it says its an arpg. does that mean it will play like drox operative? they need to make it for pc first though. Yeah, that’d be nice, then I could actually cover it.